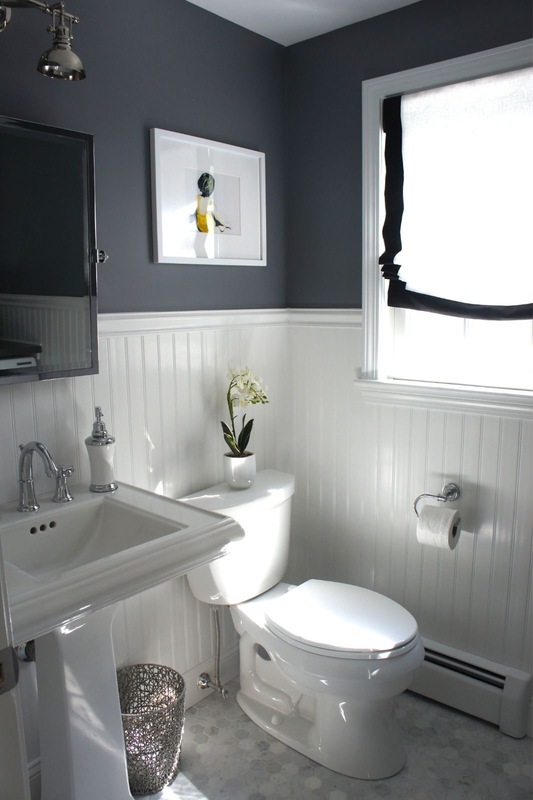 Tired of that old worn out,outdated,dark and dull bathroom? 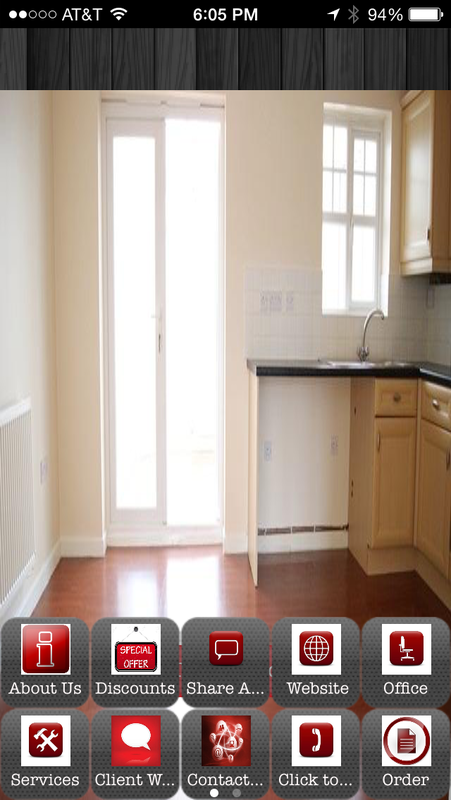 Thinking about a remodeling project but scared it might break the bank. At JJK Contracting we’re experienced in finding the cheapest way to providing our clients with a modern,spacious, bright, warm feel and look to a bathroom you deserve. We’ve made it easier by adding financing as a payment method. 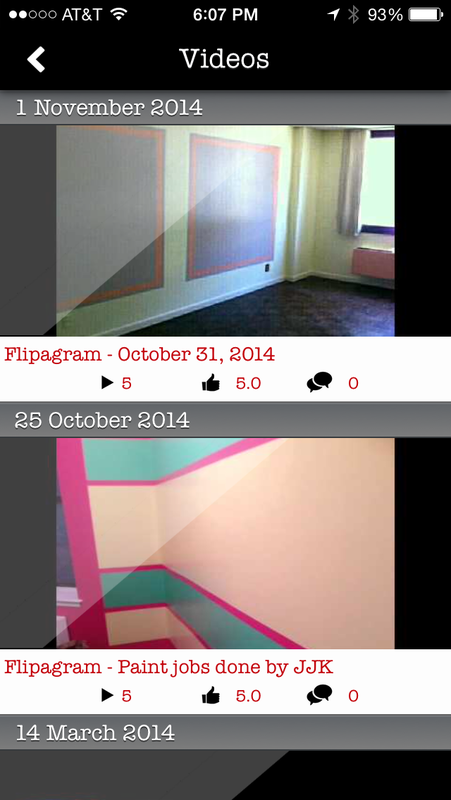 You can now finance your projects with no money down and no interest on all payments for 6mo. Visit our website for more info today at http://apps.cluvis.biz/html5/?appcode=jjk or call us toll free (888)515-2511 for a free estimate. 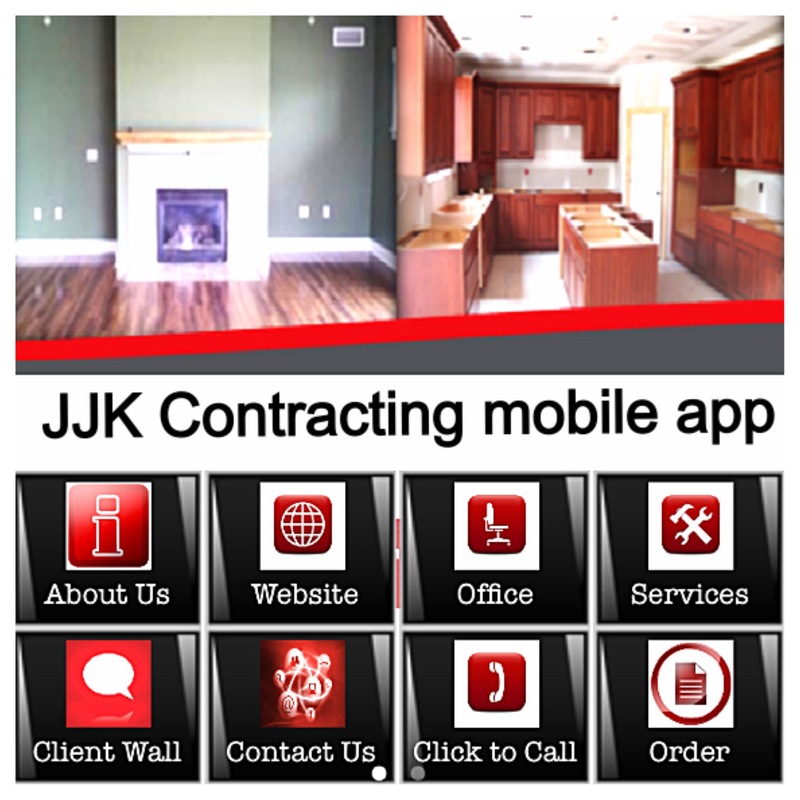 Everything JJK Contracting is now at your finger tip. 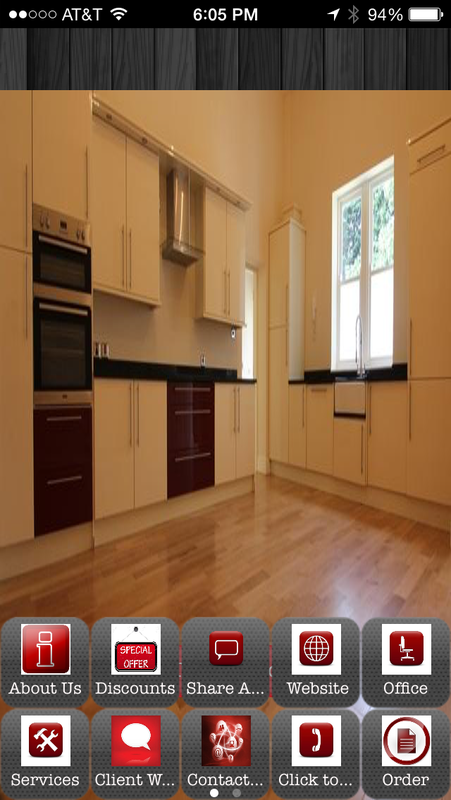 We have made it very easy for our clients to stay up to date with us and everything surrounding their projects starting with a free estimate with our new and improved interactive mobile and web applications. Saturday, January 17 at 5:00 pm. Sunday, January 18 at 9:00 am and 6:30 pm. 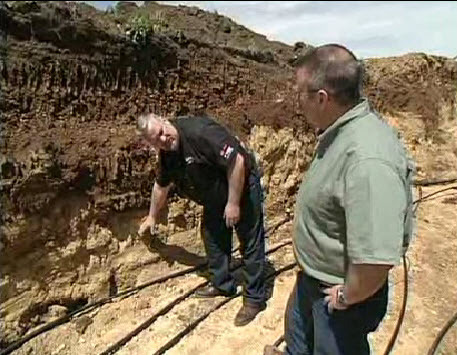 This week’s episode of Today’s Home Remodeler features the professionals from Olson Heating, Cooling & Geothermal. Click on today’s video for a preview. Not all contractors are the same. 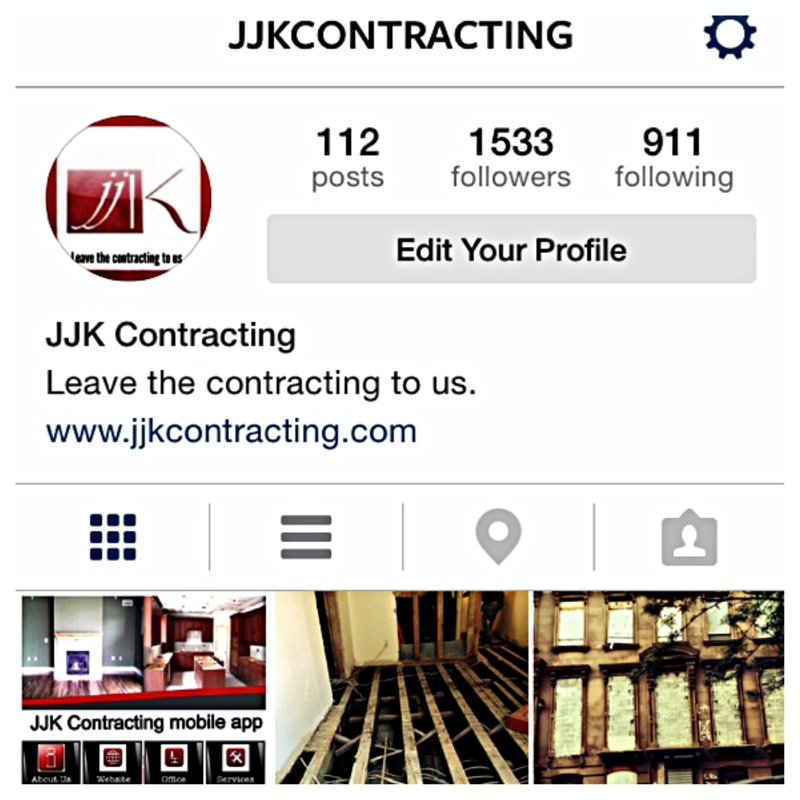 Every job completed by JJK Contracting is us leaving our reputation behind. Our work is our business card in a sense that every time someone looks at a project done by us they should be inspired to give us a call and have some work done themselves. This is why we do every job no matter how tiny or how big to the best of our ability giving circumstance like budgets. After we’re all packed up and gone we feel as though our work will be an interview piece for other perspective clients. 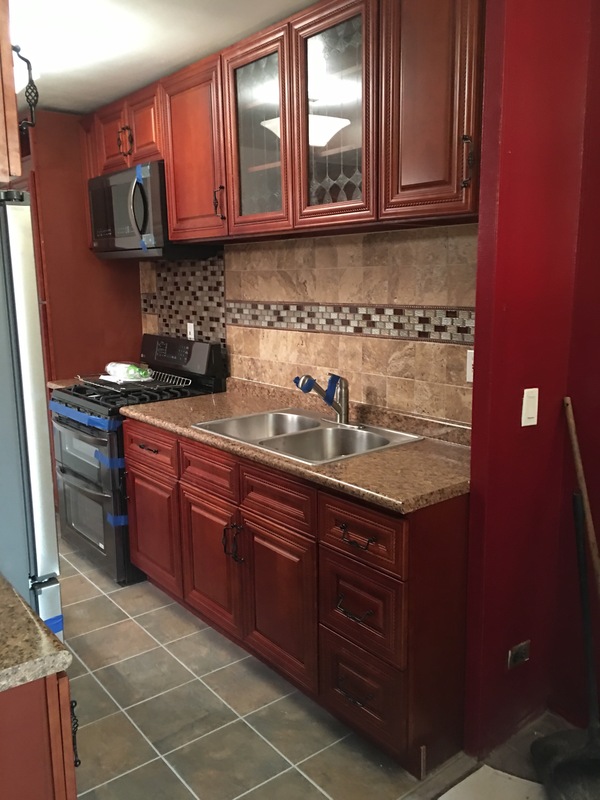 Call us today toll free at (888)515-2512 or visit us online at http://www.jjkcontracting.com for more information on starting your next project and leave the contracting to us. 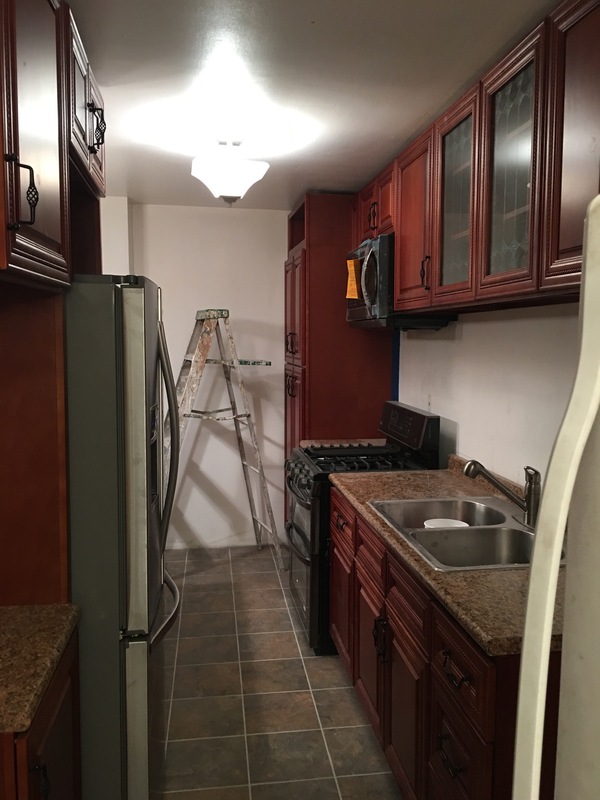 For a good remodeling experience in Bronx NY, you’ll want a common remodeling company – a construction professional who knows several trades and hires trades people, called subcontractors or “subs,” to grip various aspects of the labour, such as plumbing, electrical, concrete, and drywall. 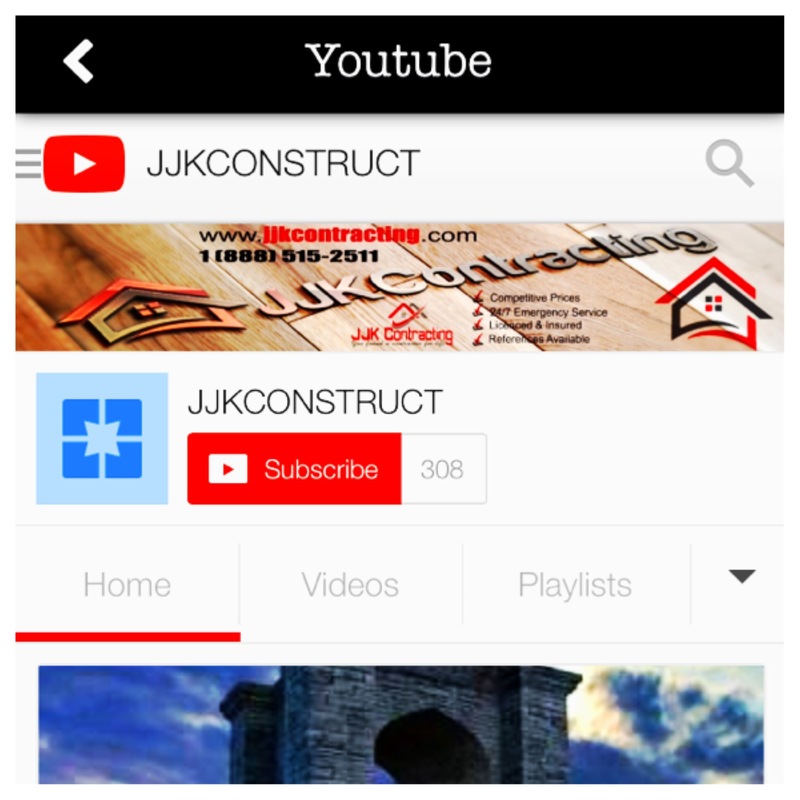 We at JJK Contracting is that remodeling expert Whether you’re planning on building a room addition or a whole house, a general contractor is probably the first person you’d think to call. 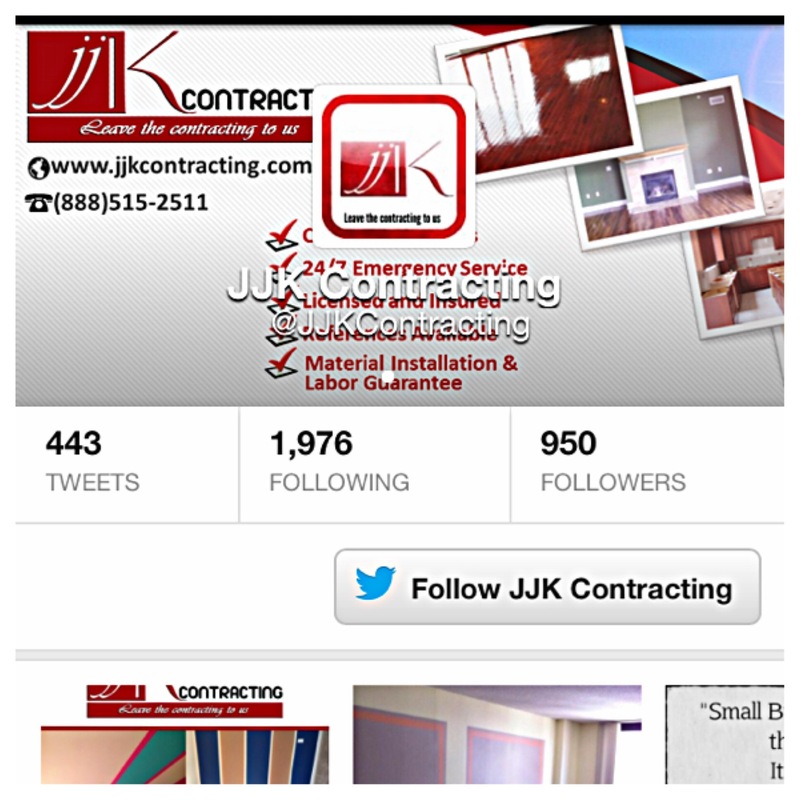 But JJK Contracting offers many more services than just building basic structures . Door installations, decks, framing and concrete slabs are just a few of the tasks that we as a general contractor can perform. General Contractors perform a wide variety of jobs and service a number of projects with their many skills. 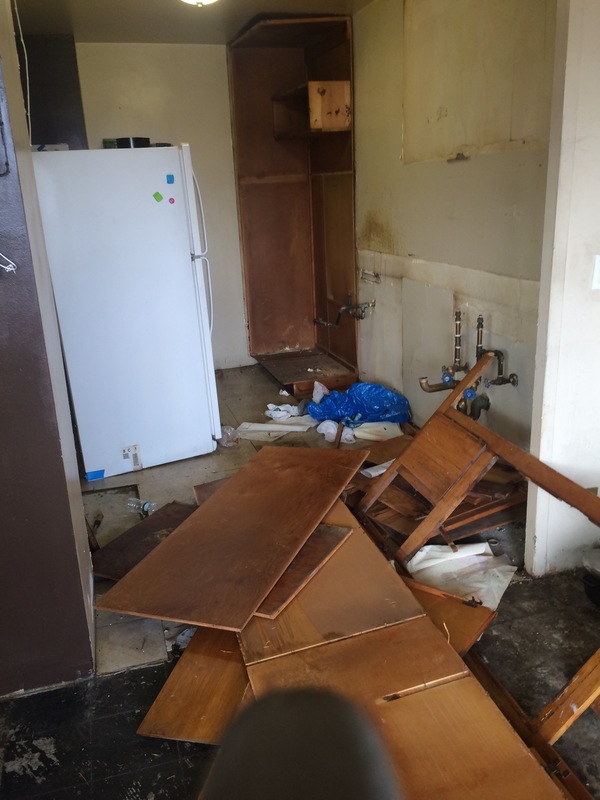 JJK Contracting involves the diagnosis and resolution of problems in a home or office and is associated to the upkeep to steer clear of such problems. 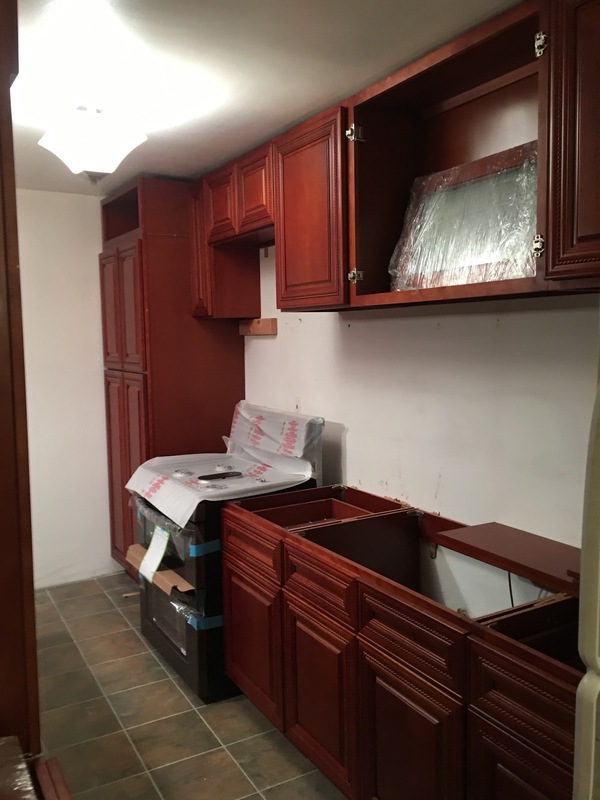 Many types of repairs are “do it yourself” (DIY) projects, while others may be so complicated, time-consuming or dangerous as to propose the assistance of a qualified handyman, property manager, contractor/builder, or other professionals. Repair is not unavoidably the same as home rehabilitation, although many improvements can result from repairs or maintenance. Painting is a serious business. You need the proper tools, knowledge and a bit of imagination to do it right. 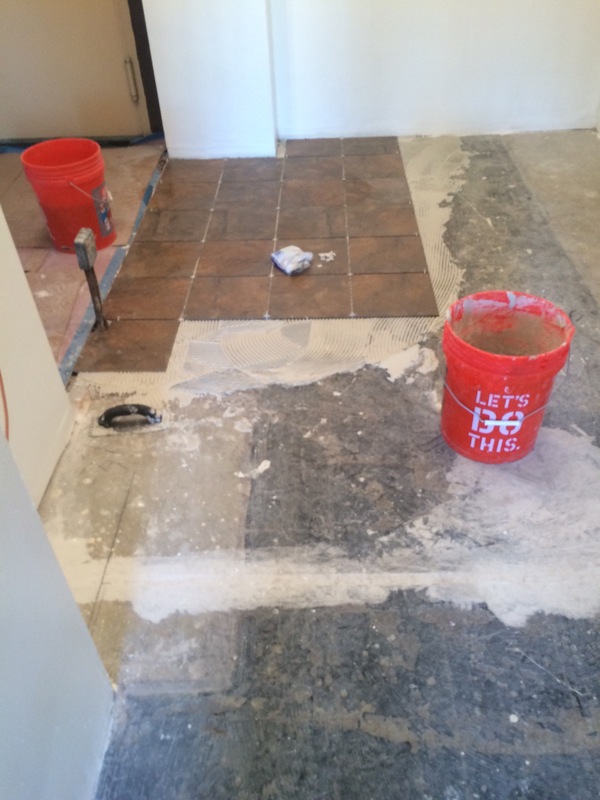 While we know you have it all, it will save you a lot of trouble to call the professionals at JJK Contracting to do it for you. Trust us and in the end it may even be less expensive. It will save you a lot of nerve racking moments for sure. Leave the contracting to us. 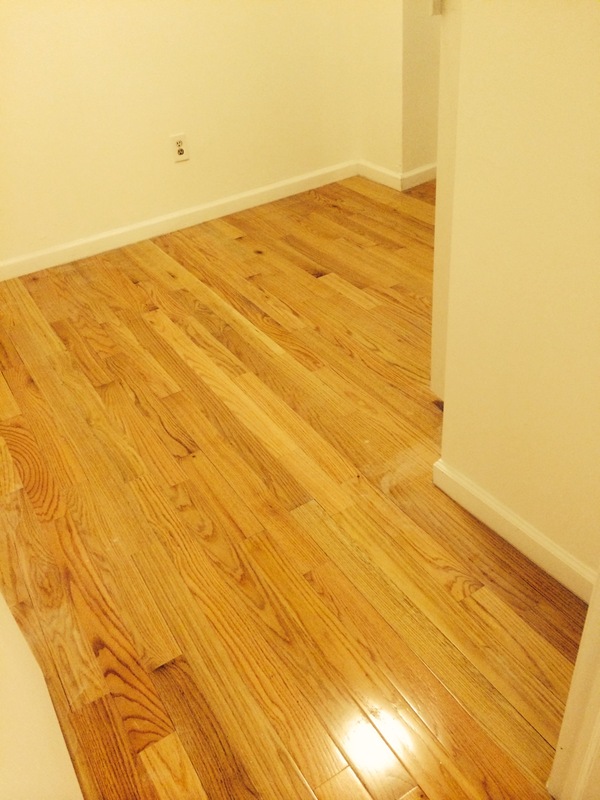 Looking to have some flooring done? 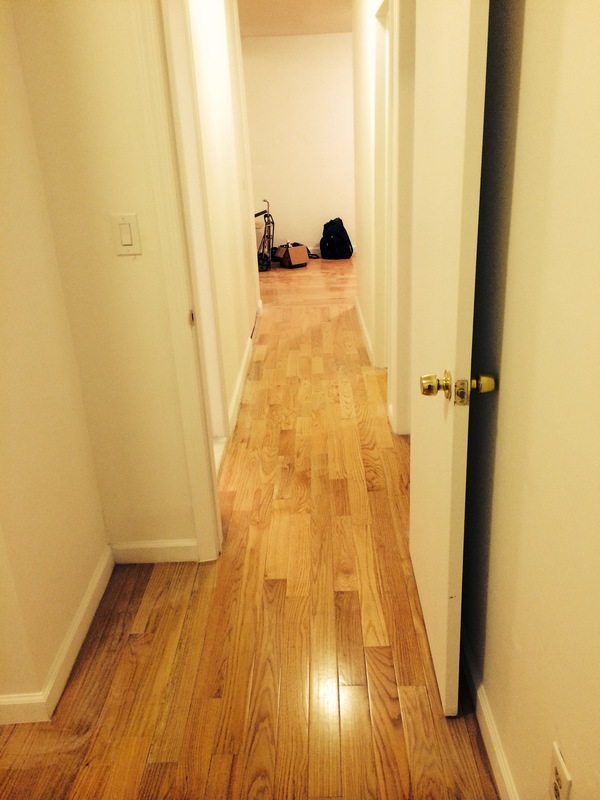 JJK Contracting is a phone call or click away from that nice clean look and feel that wood flooring brings. 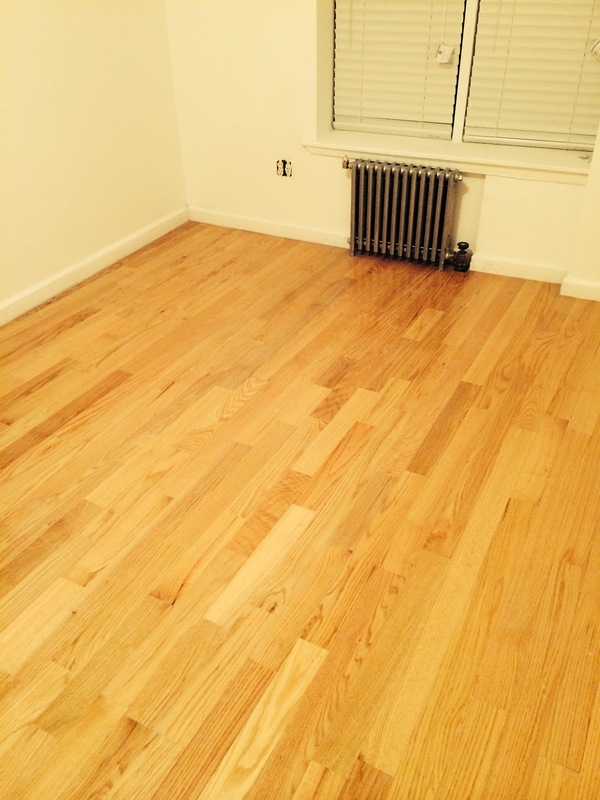 Starting with our free estimate we will help you decide the kind of flooring to best fit your needs. 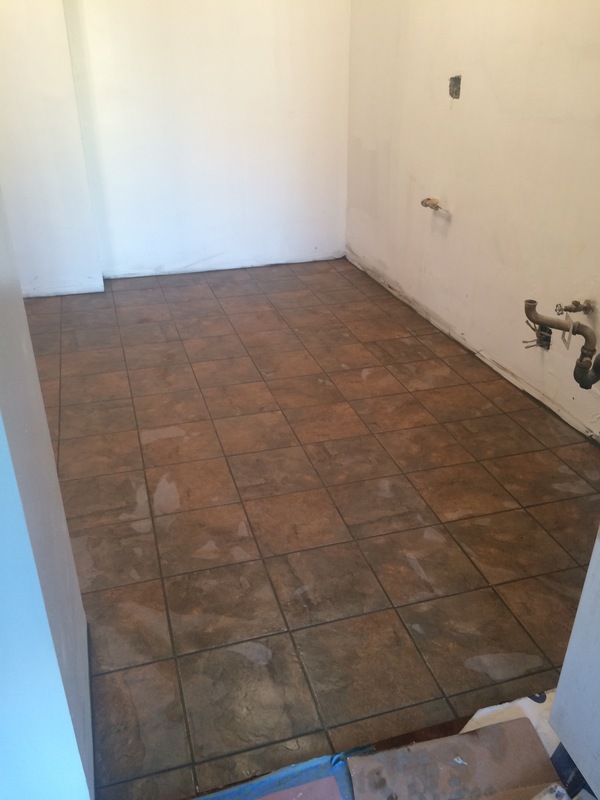 For more photos and info visit our instagram page @jjkcontracting to see more flooring projects or our website http://www.jjkcontracting.com for more contact and general information.